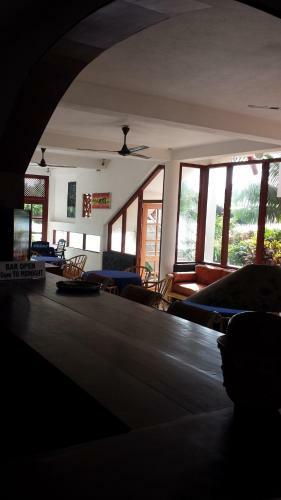 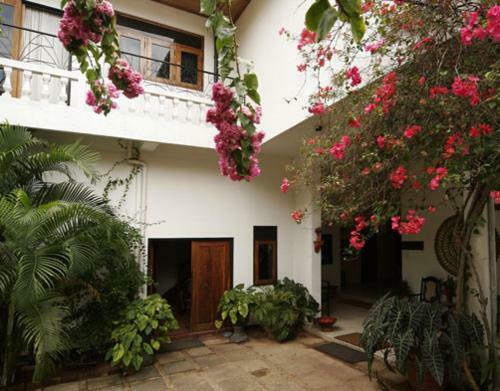 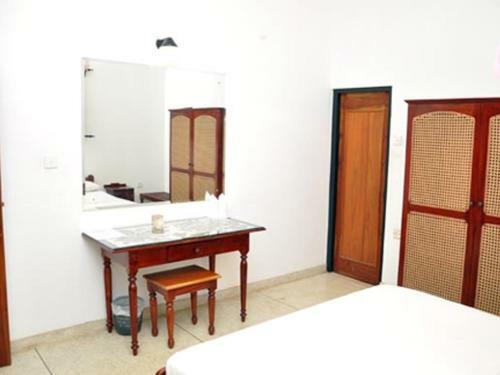 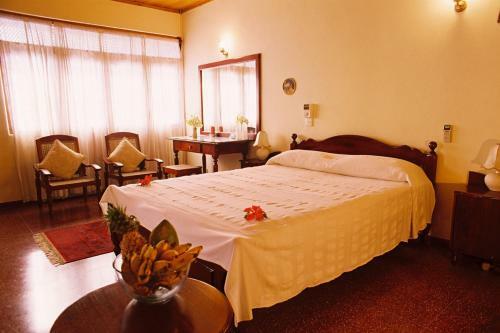 Located beside the Bentota River, Ganga Garden has rooms with a private bathroom and free Wi-Fi. 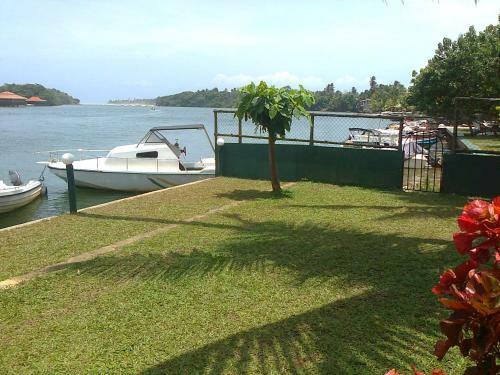 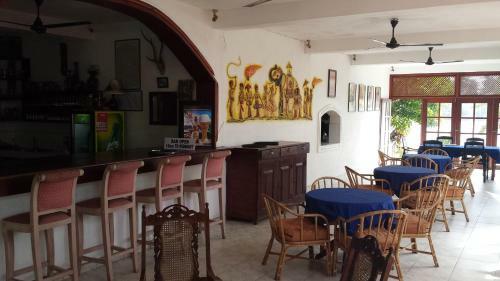 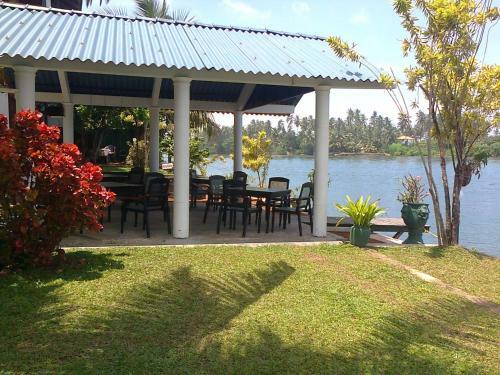 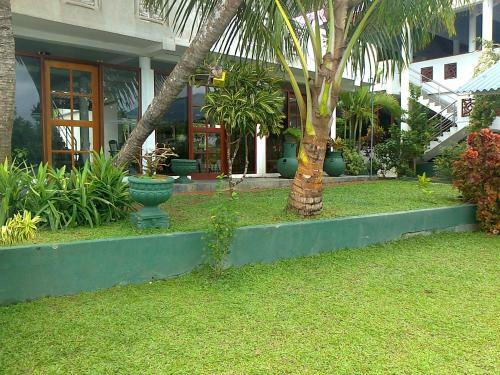 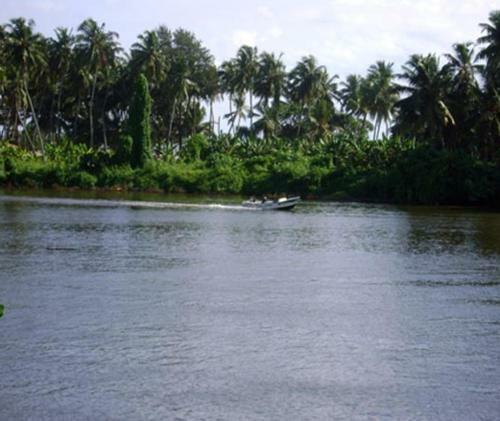 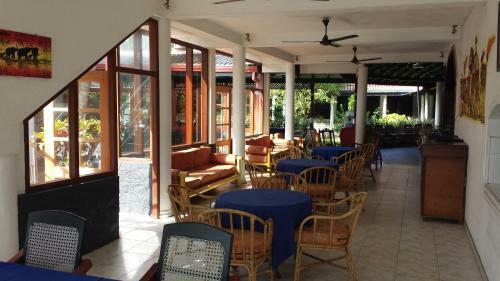 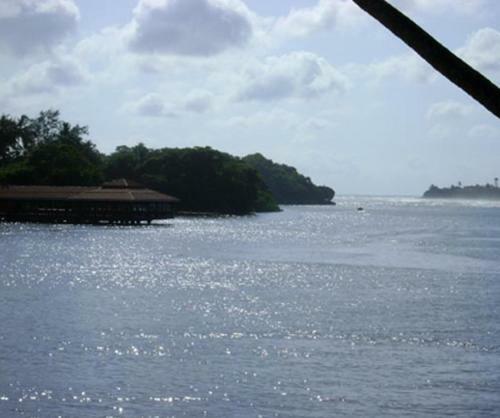 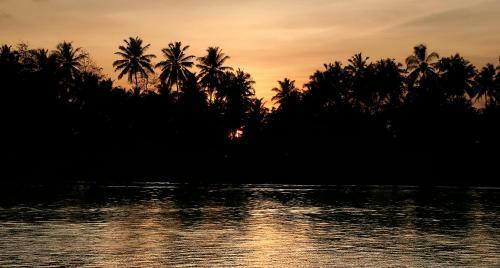 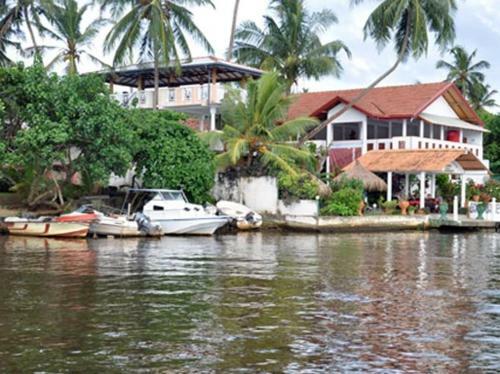 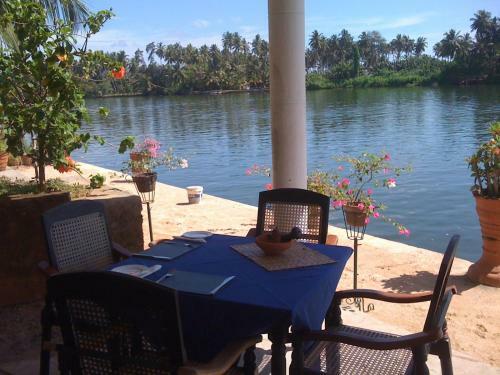 A 5-minute walk from Aluthugama Town and Aluthugama Railway Station, it has a restaurant overlooking the river. 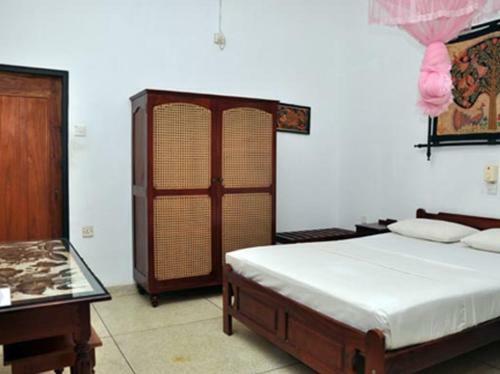 Ganga Garden is a 10-minute drive from Kande Viharaya Temple and is approximately a 2-hour car ride from Colombo International Airport. 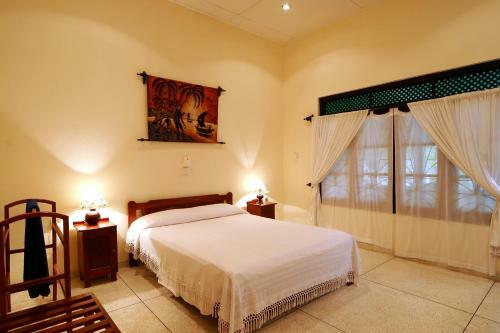 Featuring hand-crafted mahogany furniture, rooms are equipped with air conditioning, a fan and mosquito net. 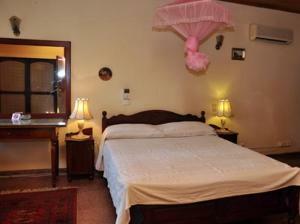 The en suite bathroom includes a toilet, and hot shower facilities. 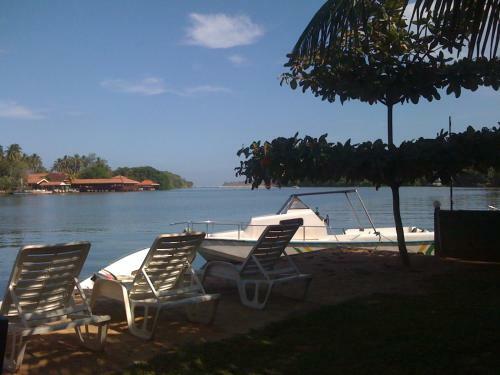 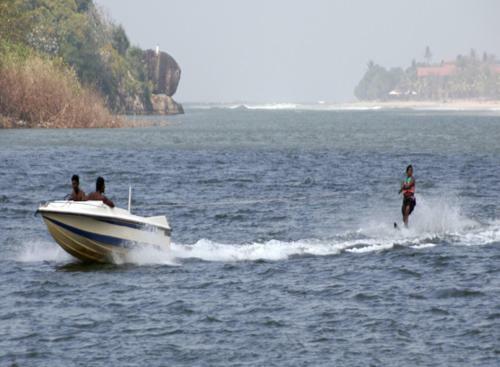 Guests can try out water sport activities including water skiing. 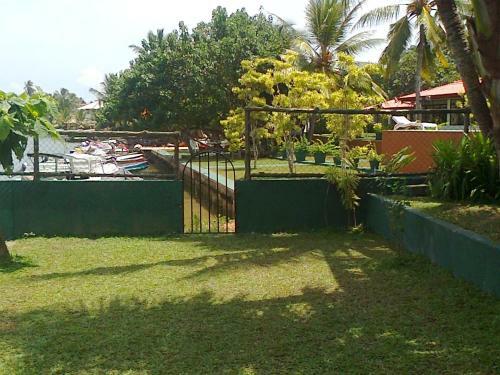 Bicycles are available for rent. 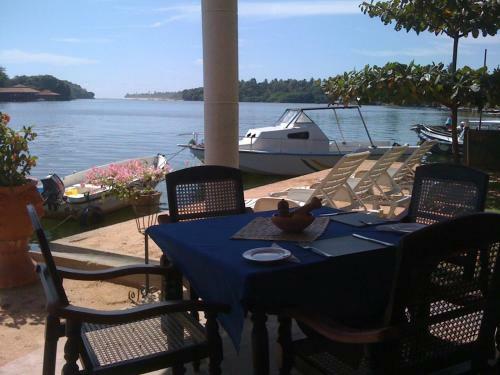 Fishing trips and excursions can be arranged by Ganga Garden. 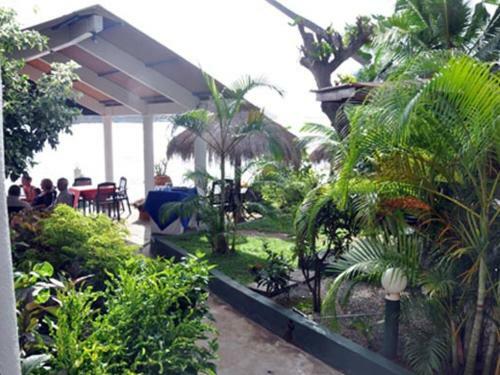 The property’s multi-cuisine restaurant offers garden and river views. 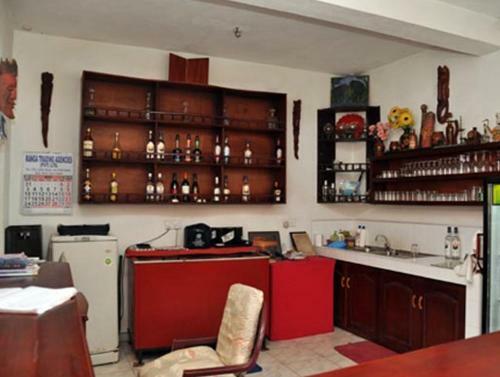 A variety of liquors are served at the bar.